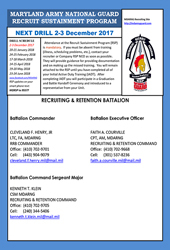 Before you ship to Basic Combat Training (BCT), you’ll attend the Recruit Sustainment Program (RSP) where you will get a basic training workout. These weekends will be your introduction to BCT and will get you started and keep you on track, mentally, physically and emotionally while you prepare for your career in the Guard. RSP drills give you an opportunity to start getting comfortable with the terminology and protocols that are part of Guard service—and you’ll be getting paid for the time you spend at RSP. Red Phase: Red Phase is your first weekend at RSP. During these intense couple of days, you’ll learn basics you need to know right away—like the Army Values, Army structure and ranks, saluting and forms of address, your physical fitness assessment and more. White Phase: During the White Phase, you’ll learn more about the Guard and more of what you’ll need to know to succeed at BCT. 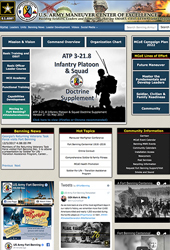 Many topics are covered, including three main categories: the training community, military history and background, and physical readiness. 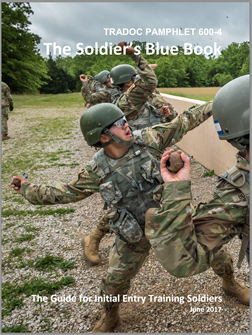 Blue Phase: Blue Phase is your final drill prior to shipping to Basic Combat Training (BCT). During this weekend, you’ll cover all the final details that have to be taken care of before you leave. Green Phase: The Green Phase is for Soldiers who have completed Basic Combat Training and for recruits in the Split Training Option (STO) Program. These recruits attend the Recruit Sustainment Program until they ship to BCT, and then return to RSP until they ship to Advanced Individual Training the summer after their senior year. 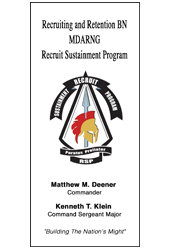 During that second year of RSP, Green Phase courses offer advanced training on topics. Gold Phase/Battle Handoff: The Soldier’s first drill after successful completion of IADT is his or her final weekend at the RSP. 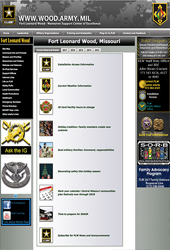 Gold Phase teaches Soldiers what to expect at their unit of assignment, as well as what will be expected from them. Most importantly, it provides the Battle Handoff from the RSP to the Soldier’s new unit/sponsor through a formal rite of passage ceremony attended by RSP Soldiers and the gaining unit leadership. 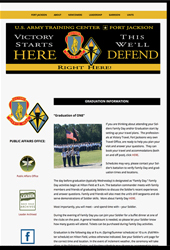 This pamphlet is the guide for all Initial Entry Training (IET) Soldiers who enter our Army Profession. 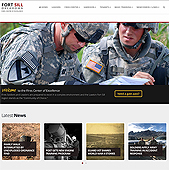 It provides an introdution to being a Solddier ad Trusted Army Professional, ceritified in character, competence, and commitment to the Army.